A unique series of approaches to developing human movement potential. Including Itcush, Feldenkrais and Bartieneff, each of these classes invites participants to deepen and enrich their understanding and appreciation of movement. Classes provide simple approaches to improve posture and promote awareness of body-mind connection. These classes seek to attune students' attention to sensations, leading toward greater physical awareness and facility in everyday movement. The classes focus on personal, physical experience. 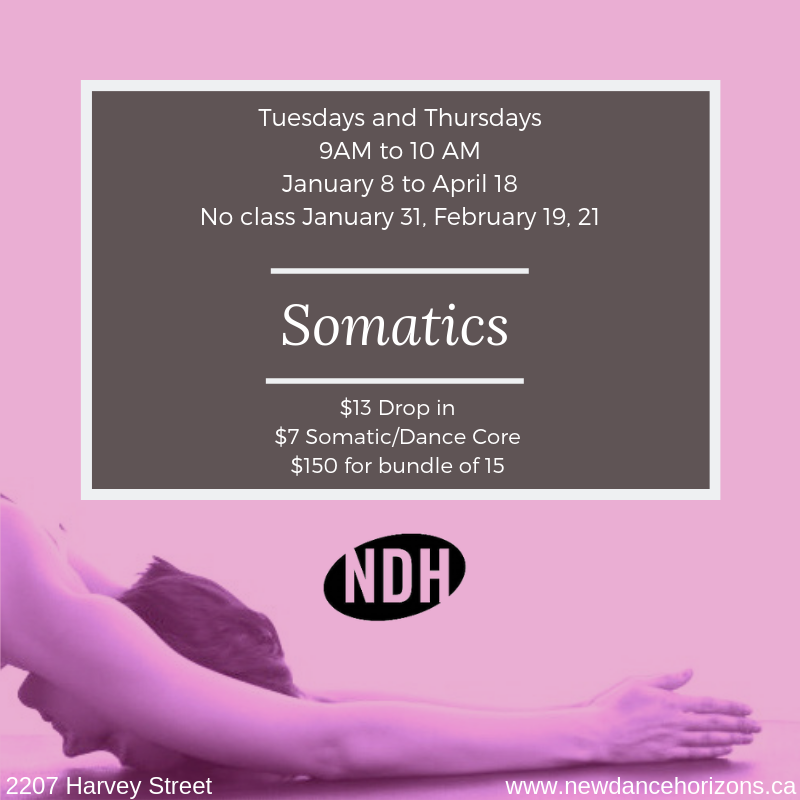 These Somatic approaches are designed to awaken and excite the body.